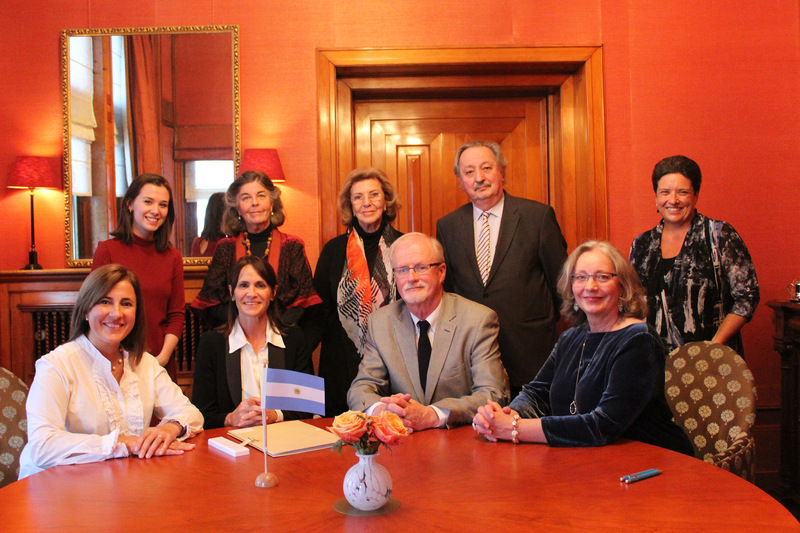 FAMM was created in 2007 by a group of parents who were interested in bringing Montessori education to Argentina. The organization’s mission is to contribute towards education in Argentina and South America, in order that children are able to reach their full potential as humans, through the promotion of the principles and pedagogical practices, elaborated by Dr. María Montessori. In 2008, the foundation started its first AMI Primary program, which was led by Dr. Silvia Dubovoy. Since then, FAMM has completed 6 AMI Primary Programs with 100 graduates attending from all over America and Europe, and 8 Assistants Courses (7 for Primary level and 1 for Assistants to Infancy level). 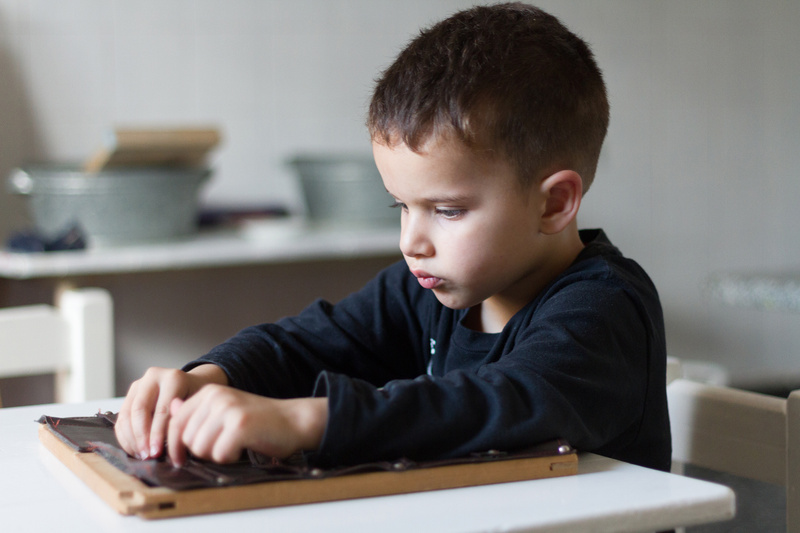 Montessori started growing in 2007 from only one school, whereas today we have 18 Primary programs, and two schools, which are currently creating Elementary programs. FAMM is proud of the continuing spread of Montessori in low-income communities, a work that the Foundation especially supports and promotes. 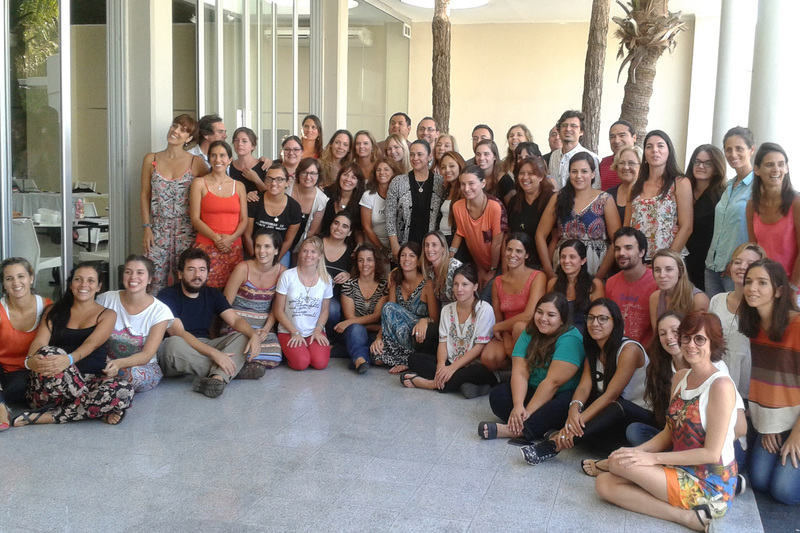 The Montessori Solidario network continues to grow, providing assistance and advice to Montessori guides who work in these challenging contexts. FAMM is collaborating with government projects attending to children in poor communities and their families, through workshops and the design of new programmes that serve young children. In 2015, FAMM participated in the ESF Congress in Thailand, which was a very inspiring experience and encouraged FAMM to become an AMI Affiliated Society in April 2016, during a visit to Amsterdam for the Annual General Meeting. Photograph of the official signing ceremony is shown in the bottom right photo.